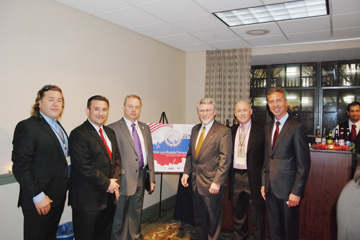 The International Business Forum "Doing Business with Russia”, was a notable event in Sacramento, the capital of California. 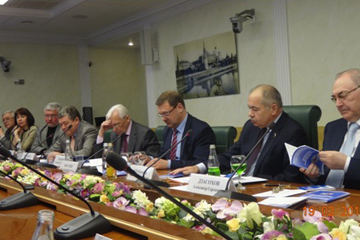 Participants at the roundtable discussions included official representatives of the Russian Federation, the federal government and the U.S. State of California, as well as the leadership of American trade associations and members of the business community. One meeting was attended by a correspondent from the Slavic Sacramento news portal (SlavicSac.com), Ruslan Gurzhiy. We offer you his work. 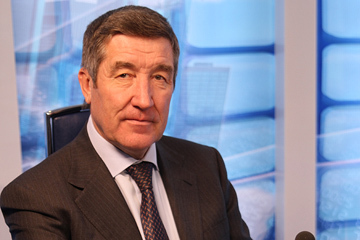 An interview with the Chairman of the Union of Oil and Gas Producers of Russia, Yuri Shafranik. “The Mediterranean covers a large area. 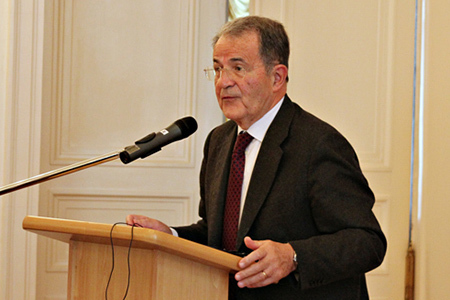 The offshore areas of Egypt, Israel, Lebanon, Syria, Cyprus and Turkey are a subject of wide interest. They are definitely attractive, but we can’t talk about the prospects earlier than when the first wells start to produce oil and gas in a few years time.